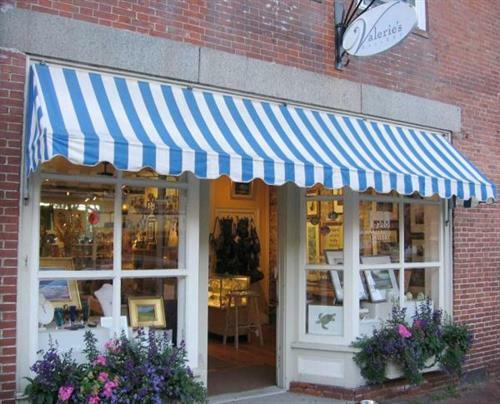 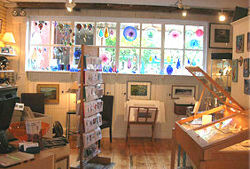 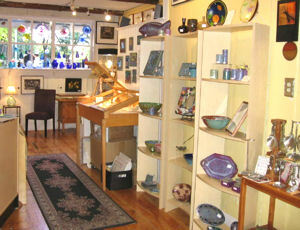 Valerie's Gallery is a small gallery and fine craft gift shop. 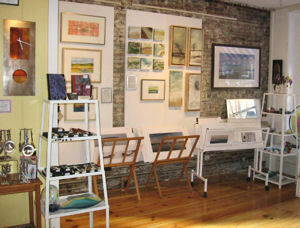 You'll find unique, American-made, artisan-made jewelry and pottery, glassware, functional pewterware, cool copper clocks, and a collection of artwork by local artists, including Plum Island photography, etchings and woodcuts, monotypes. 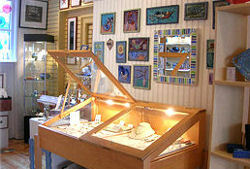 We're also pleased to have master silversmith and jeweler Jim Conley here on Saturday mornings for custom and repair work.